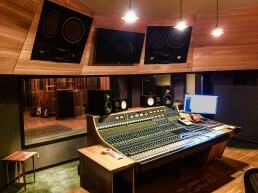 Reservoir | Pilchner Schoustal International Inc. 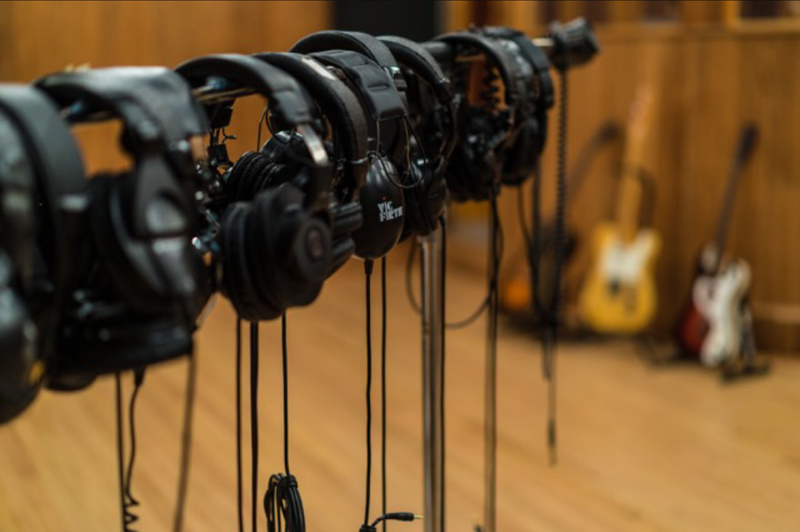 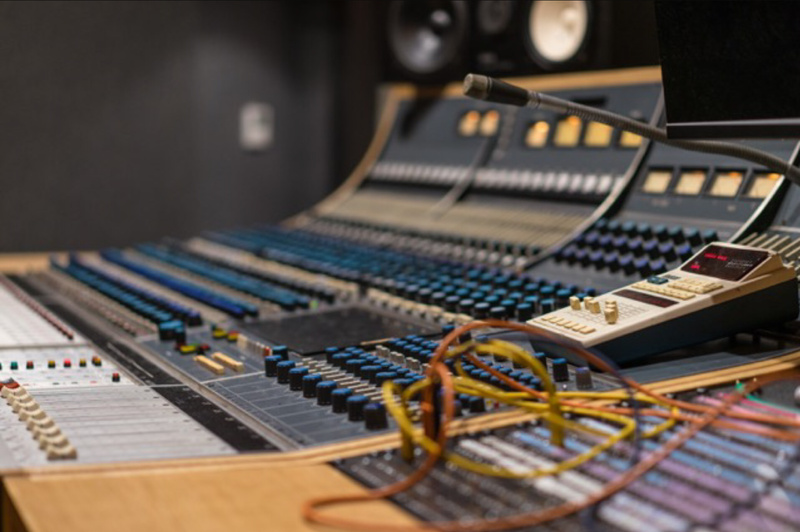 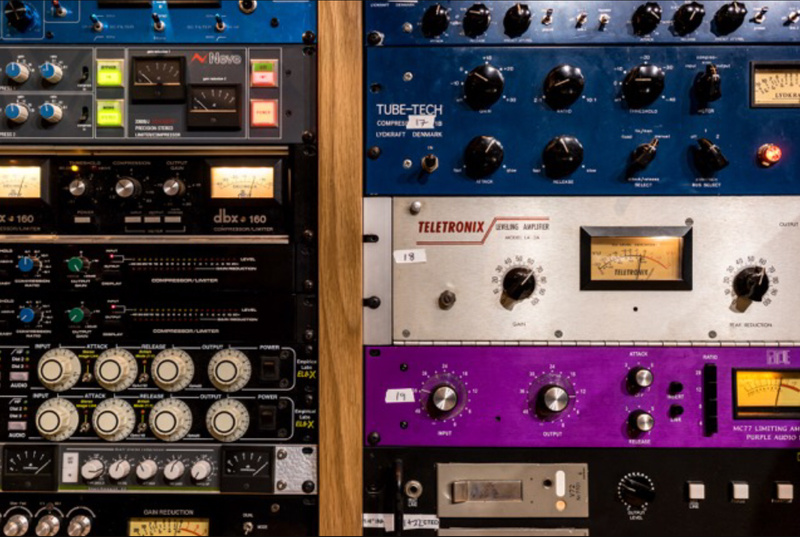 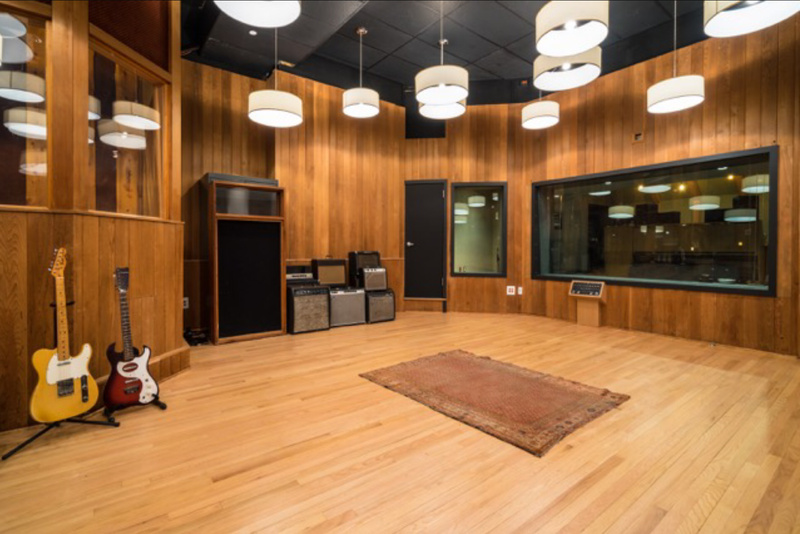 Located on the site first opened in 1979 as Skyline Studio, is a legendary space that has hosted sessions by David Bowie, Nile Rodgers, Lou Reed, Puff Daddy and many others. 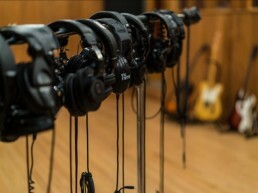 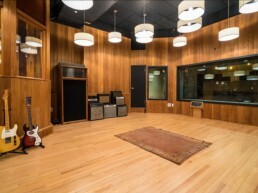 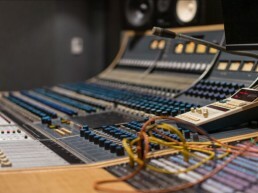 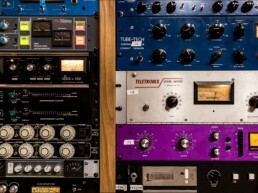 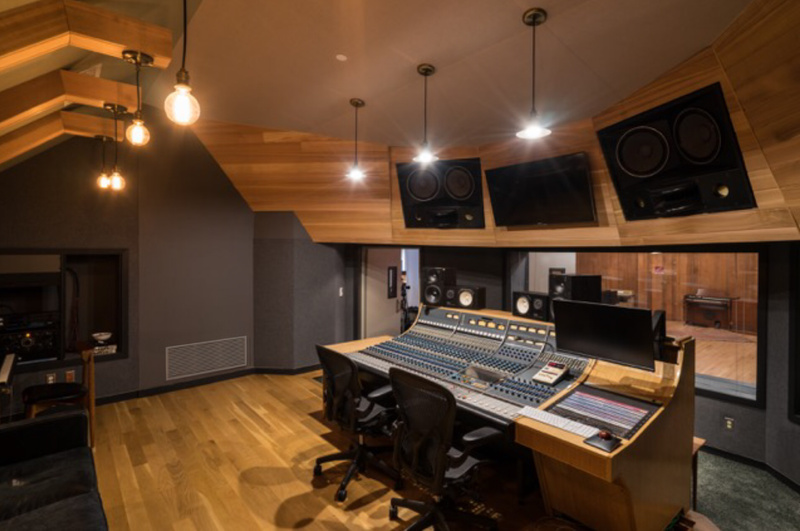 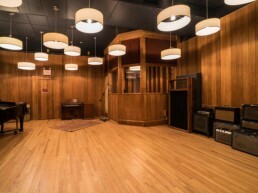 Meticulously restored and updated in a 2015-16 renovation by owners Steve Salett and Patrick Dillett and designers Pilchner Schoustal International, with the live room and its famously good acoustics left untouched, the studio is the perfect environment for everything from chamber ensembles to live rock bands to large-scale film and TV productions. 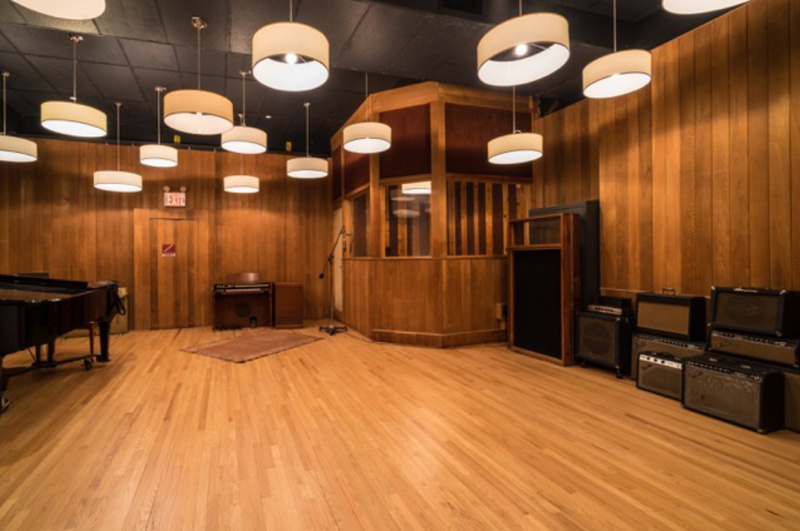 This is a homecoming for Dillett, who got his start in NYC in this room, working on records by Mariah Carey, the B52s, Mary J Blige and others. 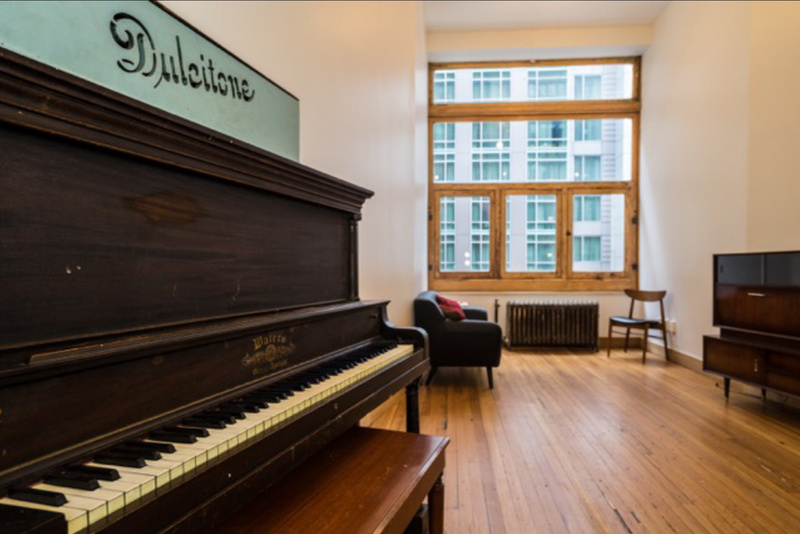 Reservoir is the hub of a developing, already vibrant community of resident artists including composer Nico Muhly, producer Thomas Bartlett, and guitarist Smokey Hormel. 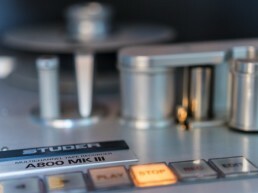 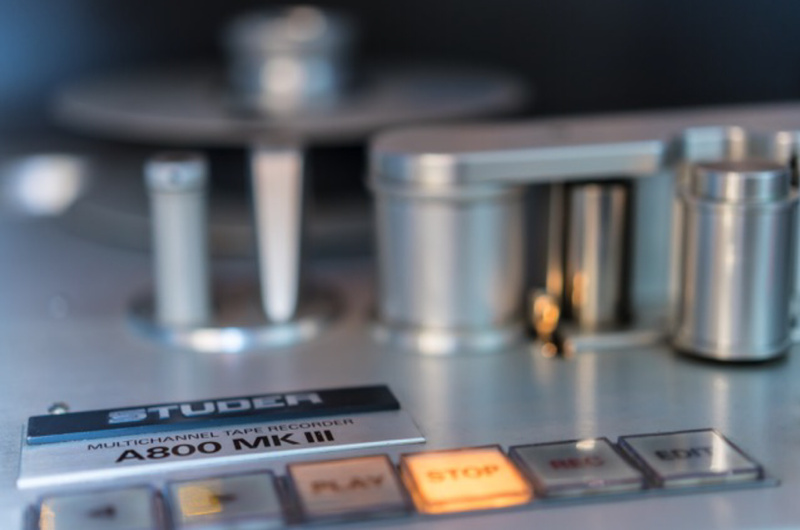 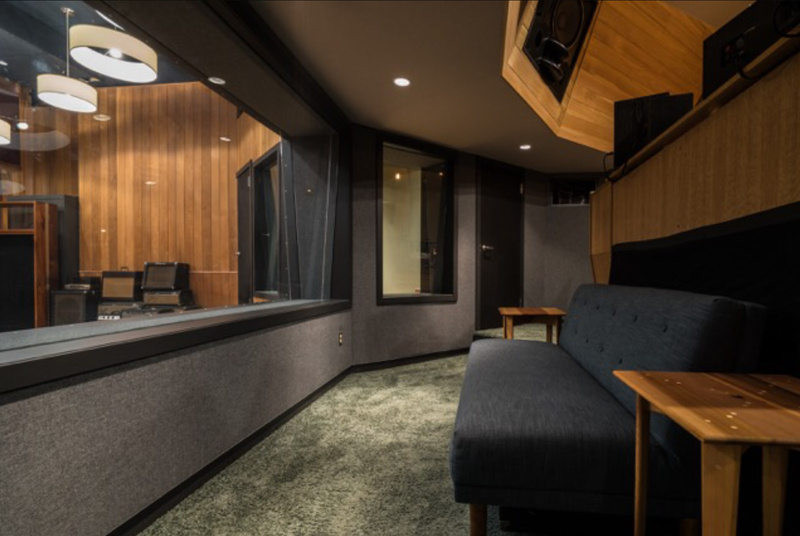 In addition to the sensitive and historically accurate restoration of the original A studio, a new smaller SSL equipped B studio has been designed and resides in an area formerly occupied by the old mechanical system. 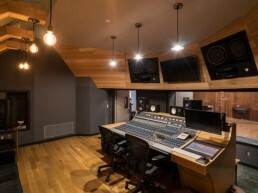 Early in the design stage a roof top VRF system was chosen to free this space in the building for production use. 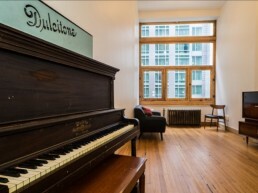 Also updated are all the common areas, lounge and washrooms. 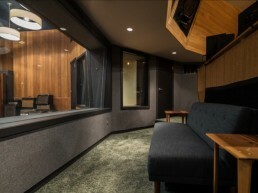 The front of the building now boasts the addition of 4 independent production rooms well-lit from the restored original window systems.